Enjoy a 1 1/2 hour boat cruise of False Creek and English Bay, narrated tour of Olympic Village, False Creek, Sunset Beach, 2nd Beach, Siwash Rock, and Anchorage ships. $39.00 per person weekend cruises. 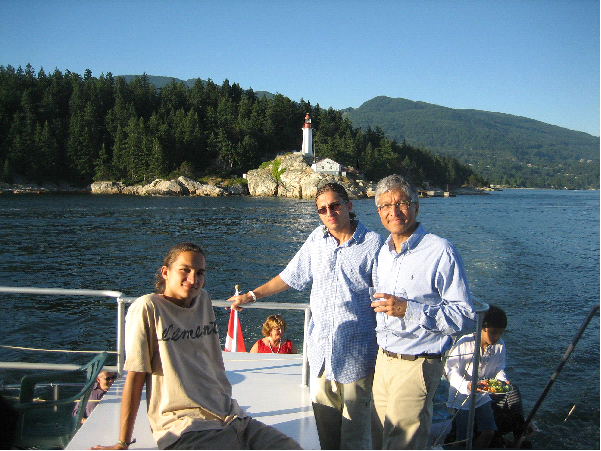 A celebrated Vancouver tradition at Accent cruises .ca Vancouver, we invite you to steep with us. Traditional Afternoon Tea on the high seas of False Creek and calm English Bay includes a selection of assorted teas, petit sandwiches, tasty pastries, scones and fresh strawberries with Devonshire cream. White linen is the setting, Semi formal is the dress code! 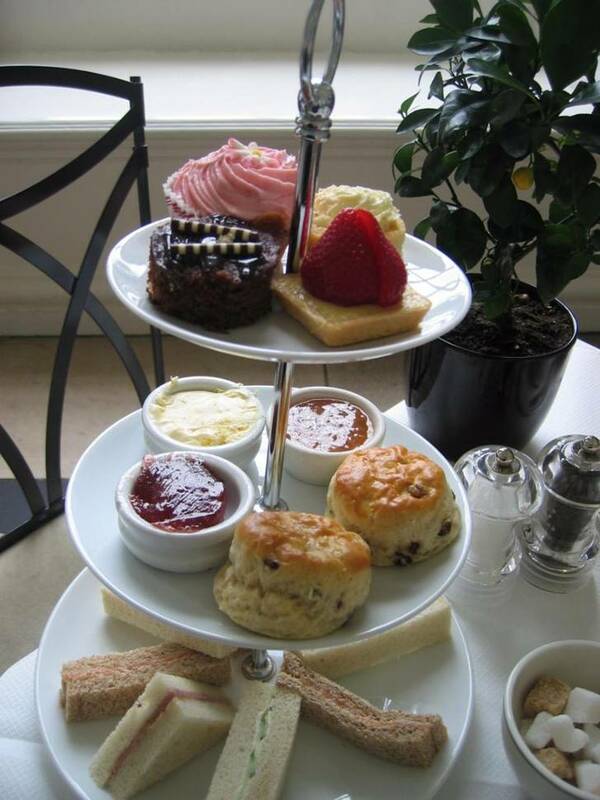 The high tea on the high seas 2 hour cruise is offered at 2 pm on Sunday afternoon in May June July and August. Planning to propose??? Let us know we will gladly help you out! 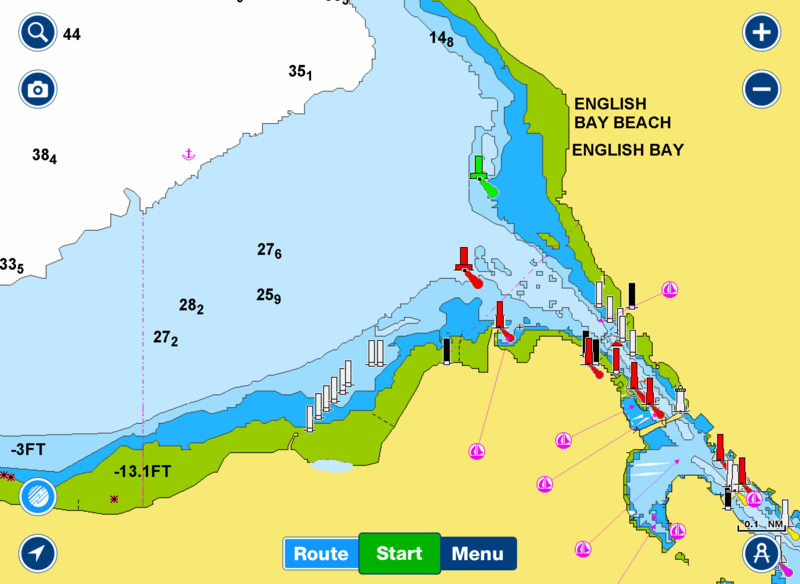 Celebrate this special time to ask her to "marry you"
Check for cruising times .it is actually on a Saturday this YEAR!!!! Every year the single most attended celebration for Vancouverites... A sell-out for every Yacht, Hotel & Restaurant with a waterfront view. This certainly includes us. Book early to avoid disappointment. 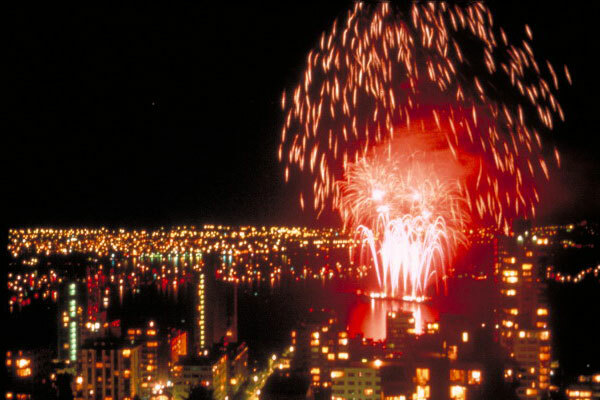 Our Fireworks Cruise and Dinner Packages start from $149.95 per person plus tax and gratuity. Feast on our West Coast Buffet featuring baked salmon and chicken. Seasoned roasted potatoes, caesar salad, tossed green salad with four dressings, fresh vegetables, fresh bread, coffee, tea and a triple chocolate cake for dessert. IF YOU HAVE PREPAID VOUCHURES PURCHASED ON-LINE YOU MUST CALL 604-688-6625 TO RESERVE YOUR SEATS. ACCENT CRUISES weekend schedule begins in March or April depending on the weather. Simply, a great outing the whole family will enjoy. Our tour will take you out past English Bay, historical Stanley Park and then caress the shoreline of West Vancouver as we take in all of the fabulous homes of “Millionaire Row”. View the huge ships at anchor in English Bay as they wait to load or unload their cargo at the second largest water port on the west coast of North America. Often we catch a close up view of seals and other wild life in their natural habitat. 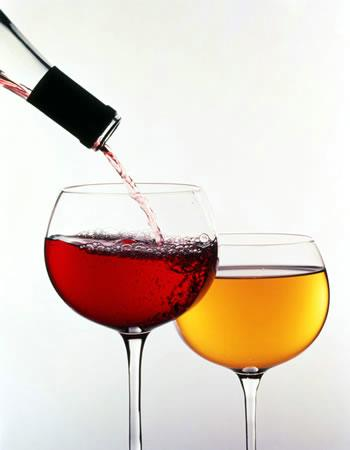 7 Wines from ripe red grapes or 7 Beer from Cottage Brewers that will enhance your taste Buds. Includes 2.5 HR. Cruise and wine tasting. Wine & Gourmet Cheese Pairings $99.00 per person plus tax gratuity. BOOK EARLY THIS EVENT SELLS OUT FAST ! Available dates on line! April, May and June (Thursday-Sunday) Some exceptions apply. Featuring wines from BC, France, California, Italy, Argentina and Australia. You can also expect surprise visits from local expert wine Sommelier’s. 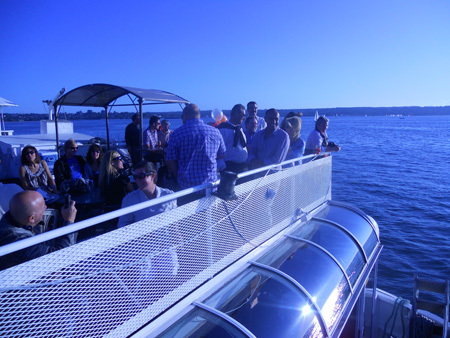 7 generous mini tasting glasses of wine, Gourmet Cheese Pairings and 2 1/2 hour Sunset Cruise (This is not a dinner). Please arrange responsible transportation. ONLINE BOOKING HERE or call 604 688 6625 to make a reservation. Show your mother you care with our Special Mothers' Day Cruise!! After a day of shopping the markets at Granville Island, take her on a cruise she will not ever forget. Accent Cruises offers a great way to get Mom out on Mother's day. 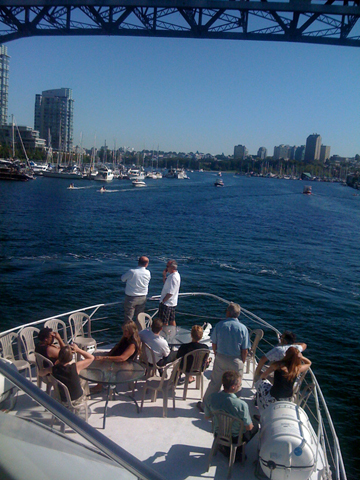 We offer a Weekend continental Brunch Cruise or a Sunset dinner cruise all around Stanley Park, English Bay, Lions' Gate Bridge, along the West Vancouver Waterfront, out to the Famous Lighthouse Park then back through the large container ships that populate our English Bays skyline, along the South shore of UBC, Point Grey and Kitsilano. Ask about our special family rates. Call to book now! 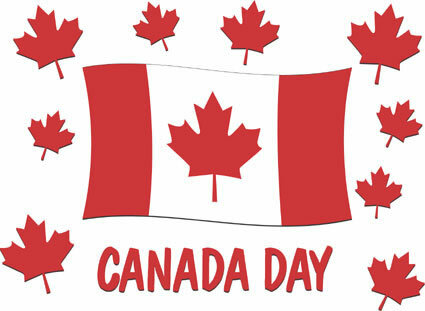 604-688-6625 prices start from $89.00 - $99.00 Adults & children under 3 years free under 12 1/2 price at time of booking confirmation (not applicable with other promotions )and group tables discount available. Join Accent Cruises for our Champagne Continental brunch Buffet Cruise which includes a continental sandwich buffet a glass of sparkling wine, dessert and coffee all for $89.00 per person. Daily Sunset 2 1/2 hour Dinner Cruises which includes our West Coast Buffet. Accent Cruises will take Dad on a cruise he will never forget. Our Continental Brunch Cruise or Sunset Dinner Cruise includes a fabulous meal with rates starting at $89.00-$99.00 per person plus tax and gratuity. Children under 3 are free.1/2 price for children between 3 years, and 12 years of age. (No other coupons) To discuss family rates give us a call at 604 688 6625.